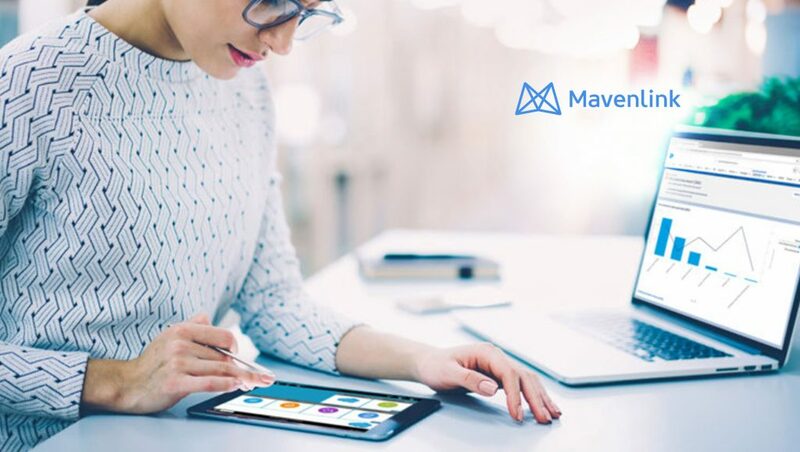 Mavenlink, the leading provider of cloud-based software for the modern services organization, announced that it has been recognized with four different customer-influenced awards, including recognition as a Leader in G2 Crowd’s Best Project Management Software grid, as well as its Best Professional Services Automation Software (PSA) grid for Fall 2018. Mavenlink was also named a FrontRunner for Project Management software by Software Advice for September 2018 and named a 2018 Customer Experience award winner by Software Reviews. G2 Crowd, the world’s leading business software and services review platform determines the leaders of their Best PSA Software grid and Best Project Management Software grid in part through customer satisfaction ratings, company scale, and market share. Mavenlink has appeared on both grids for three consecutive quarters, the only company with that distinction. Another review-based honor, Mavenlink has been named a FrontRunner for Project Management software by Gartner-owned Software Advice, September 2018. To create its report, Software Advice evaluated more than 280 Project Management products, and those with the top scores for Usability and User Recommendation were included as FrontRunners. Additionally, Mavenlink has been named a Customer Experience award winner by Software Reviews in its Project Portfolio Management category. 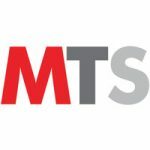 The company was one of only three in the category recognized for Customer Experience, and was also named a leader in Analytics and Reporting, Lifecycle Management, Project Management, Risk Analysis and Timesheet Management.